I love this it is my favorite basket!! I have probably painted five of these baskets. They make the best gifts! Very nice quality and easy to paint on. 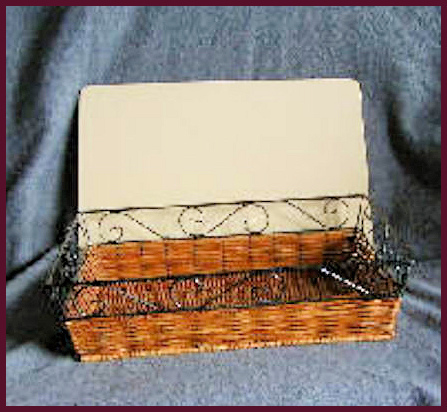 Are the lids available for purchase singly without the basket. I would like to do a 4 seasons theme. A nice looking basket. Nice for a gift after the lid is painted. Could be used for many things.